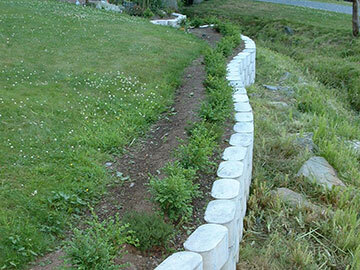 Building a wall that follows the landscape. 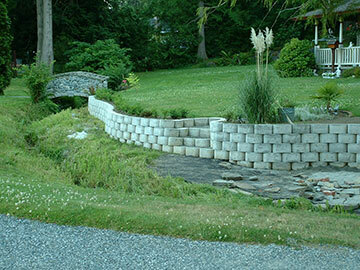 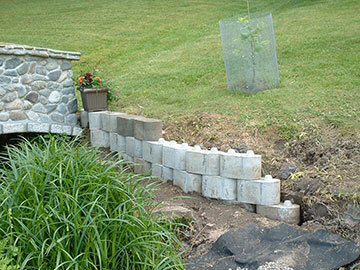 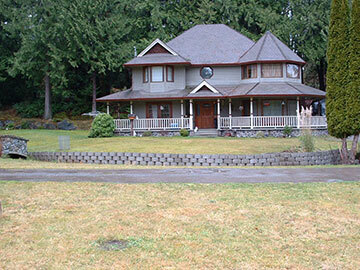 FORMABLOKs were developed when seeking a solution for building a retaining wall in an environmentally sensitive area. 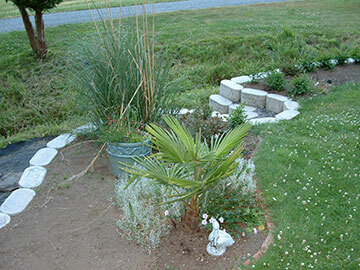 Only minimal ground disturbance was allowed. 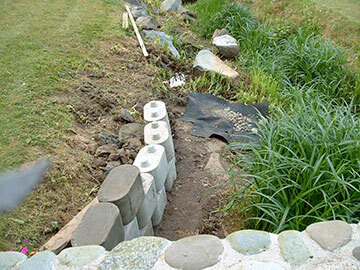 The blocks also had to be free draining of ground water.